Cloud-based remote monitoring systems combined with best-in-class reverse osmosis and ultra-filtration units provide real-time intelligence, quality management, and reduced operational costs. 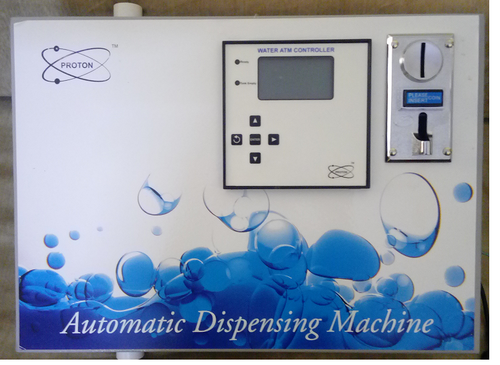 We are among the acclaimed firms, engaged in offering high qualitative Coin Operated Water Dispenser. 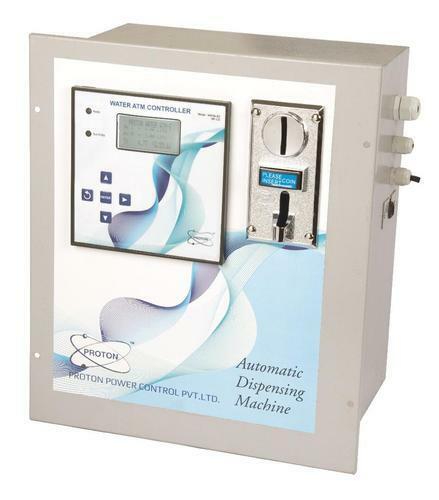 The coin based automatic water dispenser has a coin mechanism, controller, flow sensor and solenoid valves. This dispenser is precisely manufactured using topmost grade raw-material and the latest technology in tandem with set industrial norms. According to the specific clients' requirements, this dispenser is made available in various specifications. 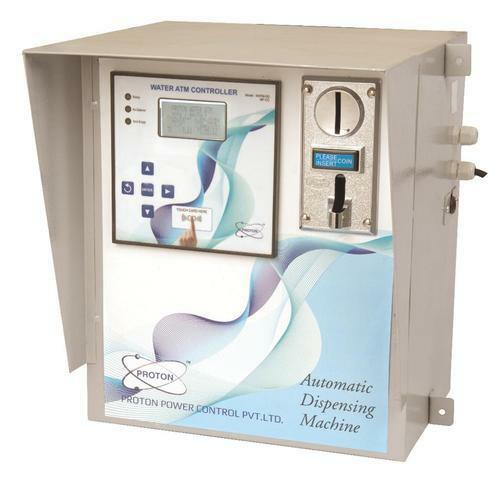 Clients can avail the entire range of dispenser from us at affordable price. Under the strict supervision of our experienced professionals, we are offering a wide collection of Coin and RFID Card Operated Water ATM. Our offered machine is available in a variety of sizes and other such specifications to choose from. The machine offered by us is precisely designed at our highly advanced manufacturing unit following industry defined guidelines. The offered machine can also be availed from us at the industry leading prices. Programming/ Card Charging: Locally as well as through hand held programmer (Optional). Water Outlet Connection: ¾” Solvent Cementable. 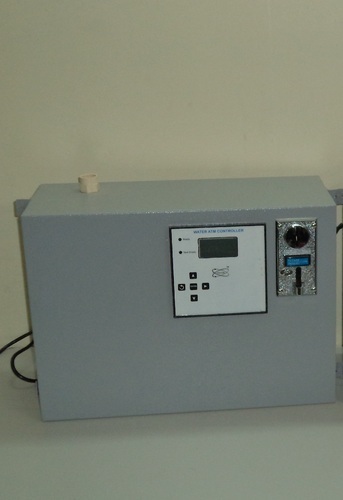 Being a well established organization, we bring forth an excellent assortment of ATM Based RO Plant. Our provided plant is manufactured by our skilled professionals utilizing quality approved raw material and advanced technology. It is specially designed for water purification. Our offered plant is widely appreciated by our prestigious clients for its precise design and easy installation. This plant can also be availed in various sizes, designs and other related specifications. 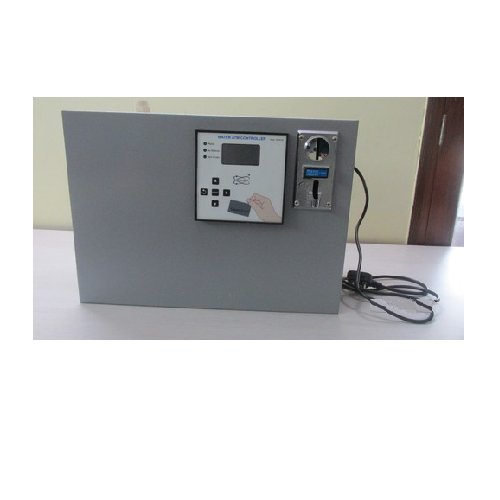 By keeping in mind the track of advanced market development, we are engaged in offering an exclusive range of Coin Operated Water ATM Machine with RO Plant and Chiller. 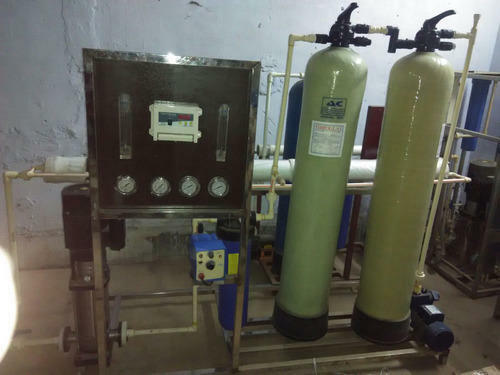 Extremely demanded in processing industries, this plant and chiller is made available in numerous specifications that are designed using latest technology. The offered plant and chiller is broadly acknowledged among our clients for its optimum quality, fine finish and durability. Apart from this, our clients can avail this plant and chiller from us at market leading prices. · Activation: Coin are Used 1,2,And 5Rupees. · Water Outlet Connection: ¾” Solvent Cementable. · Programming/ Card Charging: Locally as well as through hand held programmer (Optional). Looking for “Water ATM Machine ”?